What up? There’s a little game coming out next month. Nothing major, just a blip on the radar. I believe it’s called Large Stolen Car part Cinco or something similar. I dunno. I know about 13 of you are excited for it so I made sure to mention it here. For the other 99.9 percent of the gaming population, here is a guide to the games that actually matter in September. 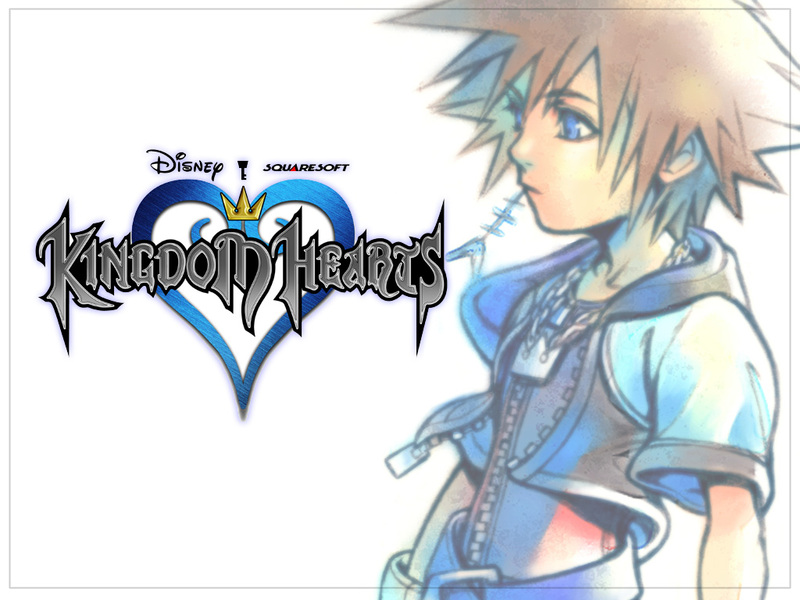 Kingdom Hearts HD 1.5 Remix (Sept.10 for PS3) – The game that proved just how cool a key can be is back. Sora and the gang got the HD treatment months ago in Japan. Now the title is finally coming stateside hot on the heels on the KH3 announcement. This collection includes the Chain of Memories and 358/2 Days spinoffs. The latter is simply a theater mode full of cutscenes though, which is disappointing. The original game in HD makes the collection worth the price alone, and it’s the perfect refresher to prepare for part 3. Hopefully the rumored Remix 2.5 is in the works. 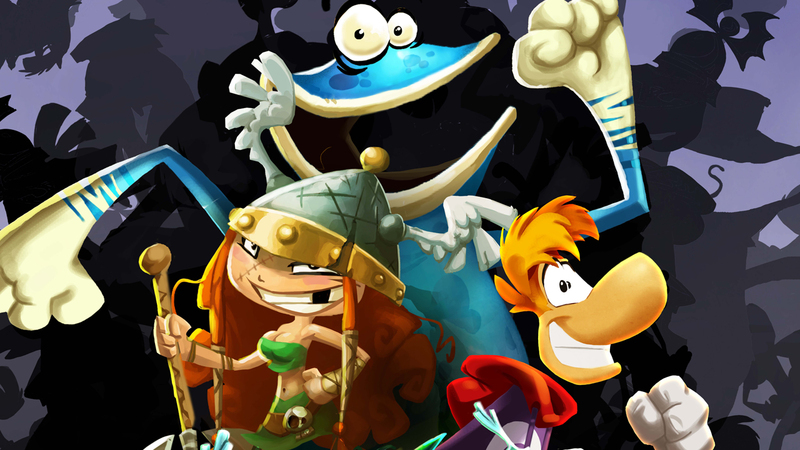 Rayman Legends (Sept.03 for PS3/360/Vita/Wii U/PC) – The 2D platformer lives! The sequel to the critically acclaimed Rayman Origins looks to up the ante. The limbless hero is back with a host of new modes, characters, and environments to ensure hours of multiplayer mayhem. Friends and family not included. Speaking of family, this is an excellent game to play alongside the young ones. 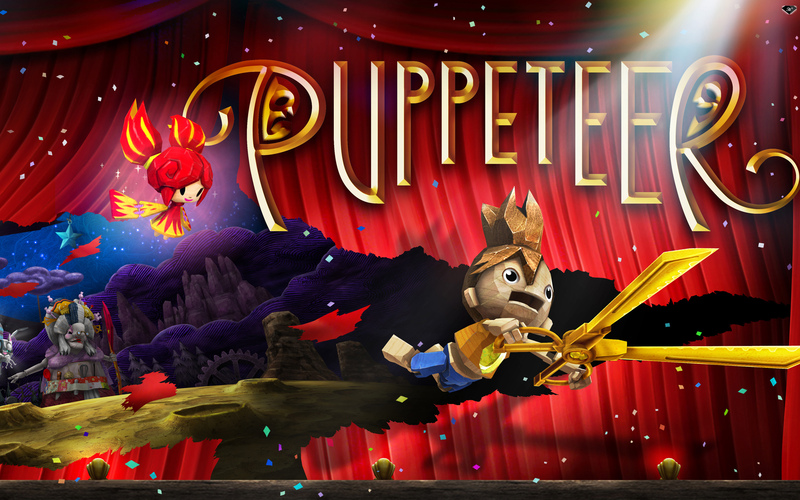 Puppeteer (Sept.10 for PS3) – Sony’s puzzle/platformer hybrid was a surprise hit at this summer’s E3. It looks to be a charming adventure similar to Braid or Stacking. Our hero Kutaro uses various puppet heads to gain access to a variety of powers. I look forward to what I hope will be plenty of clever puzzles requiring the use of each one. So there you have it. September is pretty light, but that’s normal. The two following months will have a lot more to offer. Most are probably happy they can save their pennies with the new consoles on the horizon. In any case, these are the games you should keep your eye on. And to those who decide to try out that car jacking game, I hope it works out for you. As always, please follow us on twitter @Ourcadegames. Also like the Facebook page on the right of the screen and subscribe to the blog to be notified of new posts. See ya later! Way to leave out Killzone Mercenary, bro. It’s only the biggest shooter coming out on the Vita this year…after the previous two failures which shall not be named. I like this list though. Gonna have ya work cut out for you the rest of the year though. Gaming deluge on deck. I didn’t see Killzone under September releases when I was looking up games for the post. Guess I should have checked more sites to compile a release list smh.